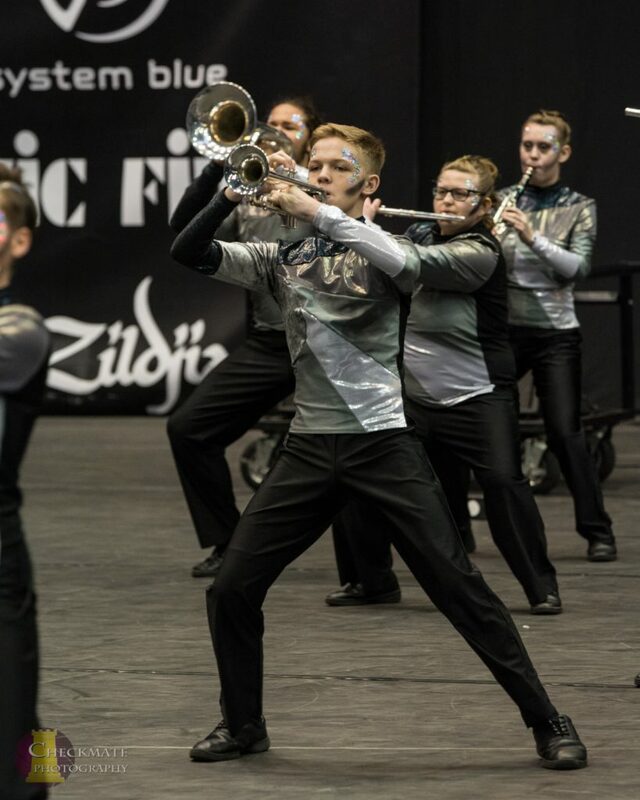 The WGI Winds World Championships continued on Sunday with the Finals round held at UD Arena. Groups from all over the United States, including a group from Hawaii, and internationally, a group from The Netherlands also competed. 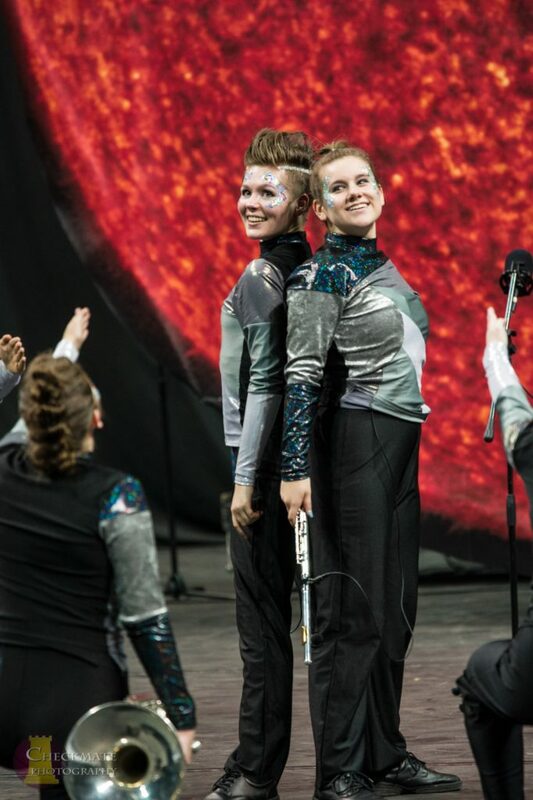 Miamisburg tied their highest placement in their 4 years of existence, placing 4th in the Scholastic Open class with a score of 86.1625. 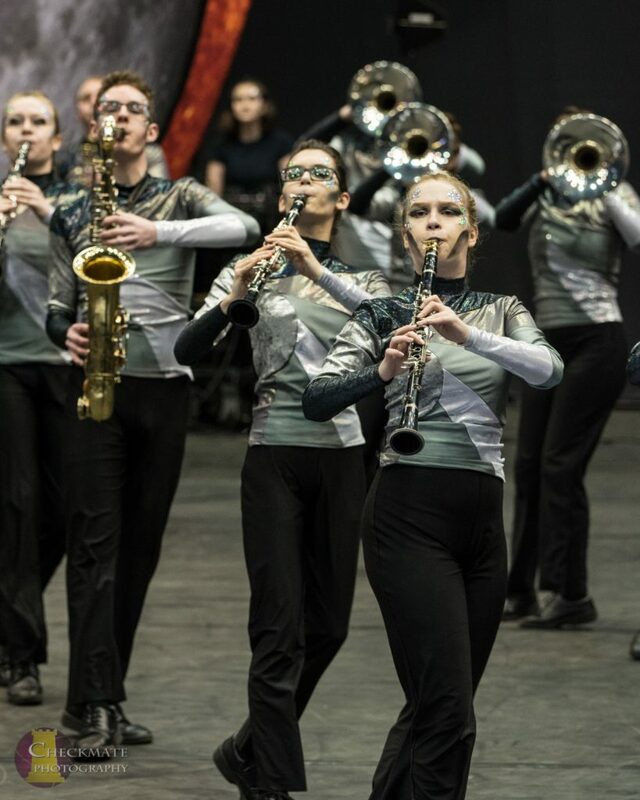 All of the groups in the class remained in their same placements between Prelims and Finals. 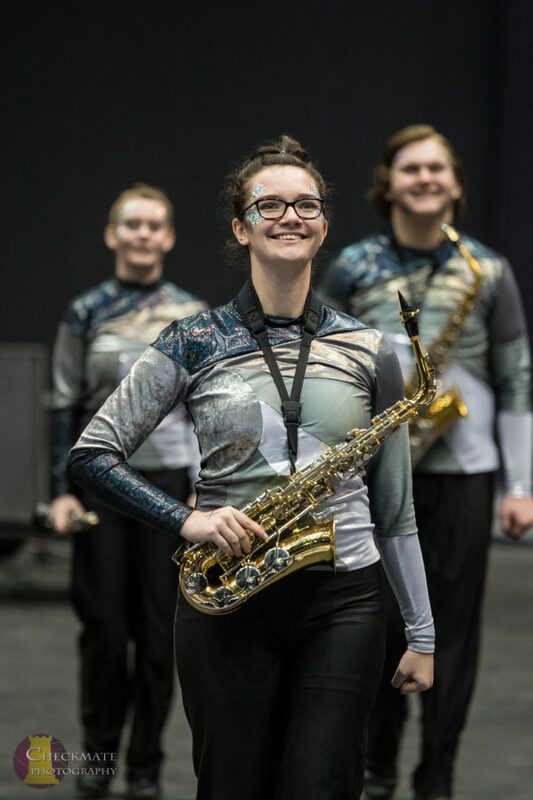 Keep watching www.miamisburgathletics.com for updates on the band as they shift into the fall season for the 2019 Miamisburg Viking Marching Band!